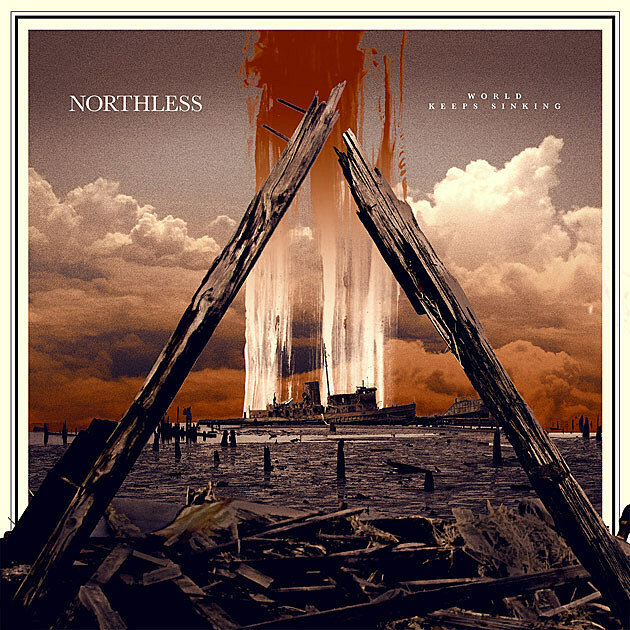 After previously releasing the slash-and-burn anthem “Kuru” for public consumption (read: destruction), Northless ‘s Crowbar-ier side shines brighter on the band’s latest ode to hatred, “Communion”. Like “Kuru”, the track is culled from the band’s forthcoming burner World Keeps Sinking, due on August 23rd from Halo of Flies / Gilead Media. Stream both below, and commence coordinated headbangs and repeat listens.